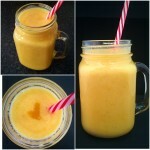 Have a healthy start of your day with this delicious mango and banana smoothie. Nutritious, flavourful and so creamy, my smoothie will give you the energy you need to go through a packed day. I love fruit of any kind, and bananas and mangoes are definitely my favourite. Bananas are probably the most consumed fruit on the planet, their sweet taste making them very popular among kids as well. Even my 6 month old baby adores her mashed banana, she is such a happy little monkey every time she has it. But adults can benefit from its highly nutritious content too, as it is a great source of potassium and dietary fiber. If you are a gym person and like being active, you’ ll be pleased to know that bananas are recommended before a workout. Other health benefits include: lower blood pressure, healthy heart, reduced risk of cancer, boosting good mood and an overall healthy body. Mango fruit is known as “the king of fruits”, being packed with vitamin C, B6, A, to name a few. 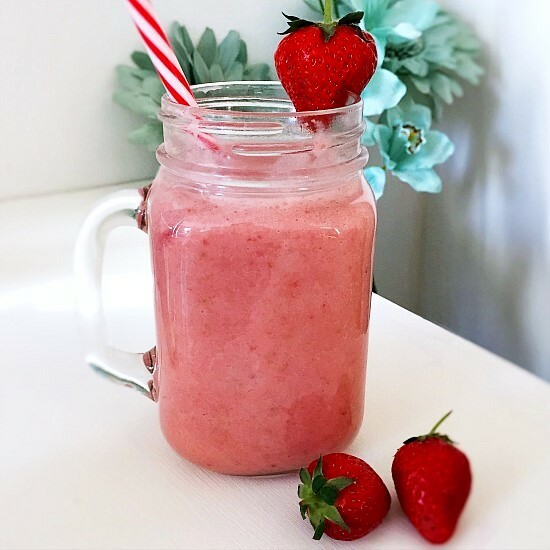 Smoothies are super easy to prepare, all you need is a blender and nothing else. How simple is that! Because mangoes and bananas have a smooth creamy texture, there is no need to add too much milk or yogurt. You can also add ice or freeze the banana before making the smoothie. 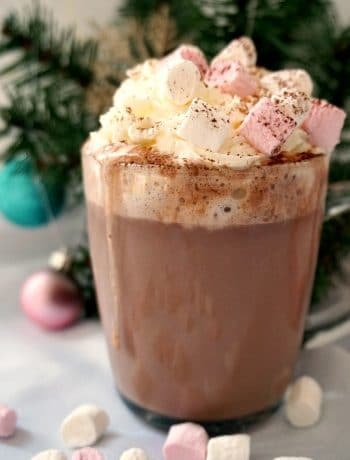 I don’t like my drinks too cold, so I only added a bit of cold milk and that was just perfect for me. Also, no need to added refined sugar, as these fruit have a high amount of naturally occurring sugar. Adding refined sugar would be against of the very idea of a healthy smoothie for breakfast. Plus, if you use ripen fruit, the drink will be sweet enough anyway. Simple, filling, delicious! What a drink this is! 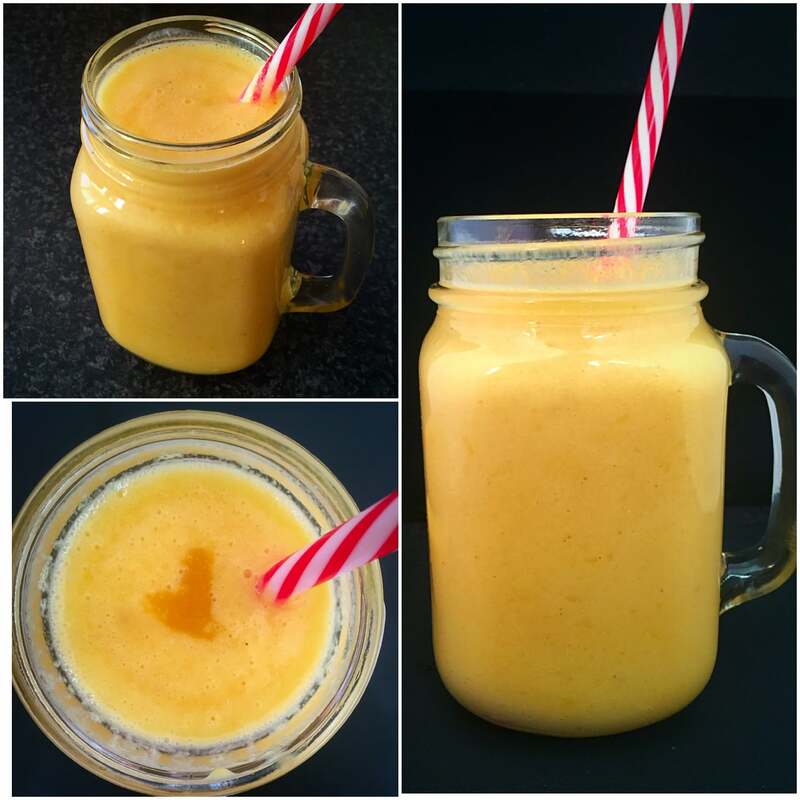 If you’ve liked my MANGO AND BANANA SMOOTHIE or any other recipe on the blog then don’t forget to rate the recipe and let me know how you got on in the comments below, I love hearing from you! You can also FOLLOW ME on FACEBOOK, and PINTEREST to see more delicious food and what I’m getting up to. 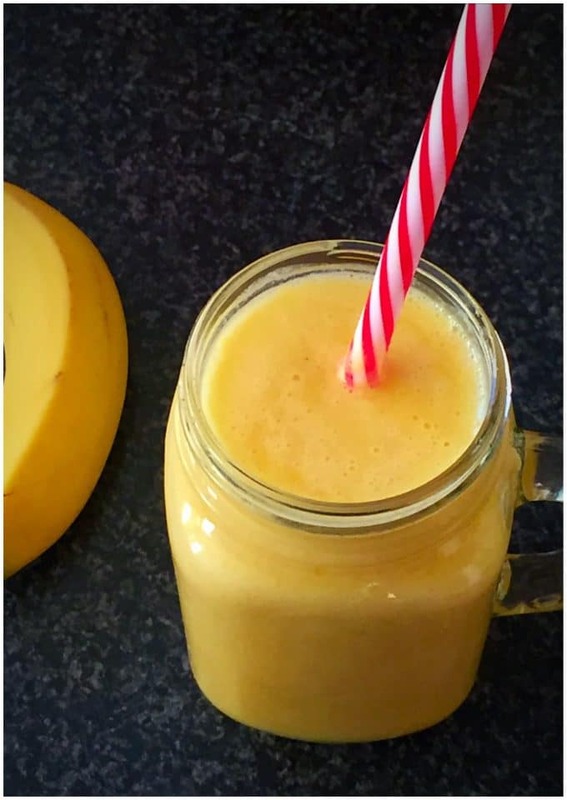 Banana and Mango Smoothie, a delicious and healthy drink to start your day right. Add all ingredients to a blender and mix until smooth. Wow! Mangoes grow in abundance here in India only during summer! 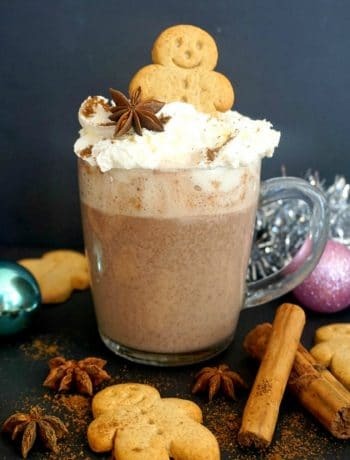 Can’t wait fr it to try this wonderful recipe! Mangoes and bananas are some of my favorite fruits too! I just got a bunch of mangoes for a recipe and have leftovers. You can’t go wrong with a smoothie. Yum!